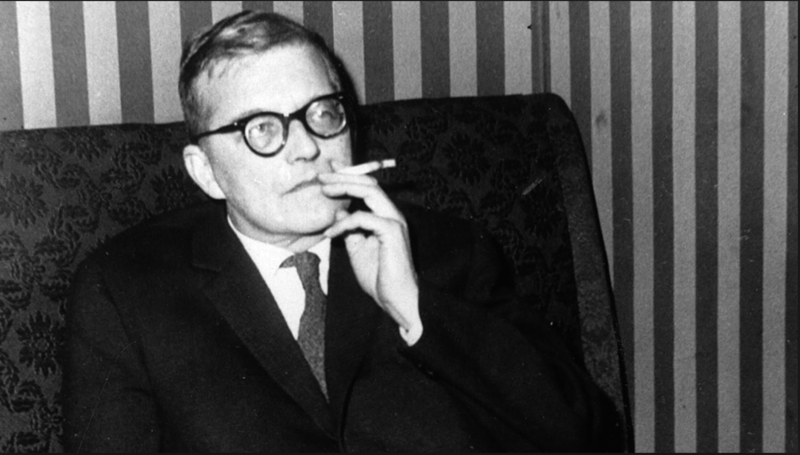 As someone who loves most (not all) of the of the music of Shostakovich (I am fan of most Russian composers) I can offer a few points for an introduction. 1. One of the sad historical “What would have been” facts is that his opera Lady Macbeth of the Mtsensk District put him in deep trouble with Stalin. He really thought he was going to be killed, and was banned from writing more Opera. (he has one called The Nose, and he finished an Opera begun by his student that was killed in the war….. so 2 1/2 in total) This is a shame, as I think so much of his symphony works are showing his repressed opera side, and to not consider the context and extra musical side to his work is to miss at least half. 2. Mussorgsky is a big influence and in a few places Shostachovich writes about continuing in this tradition. 4. Forward motion: To study only the notes is miss what he, and Prokofiev, were so good at — Rhythmic drive. 5. He wrote tons of music beside the symphonies. The string quartets are marvelous. The Preludes and fugues, the concertos, the operas, and chamber music. Suppose they were asking for feedback. What would you say ?